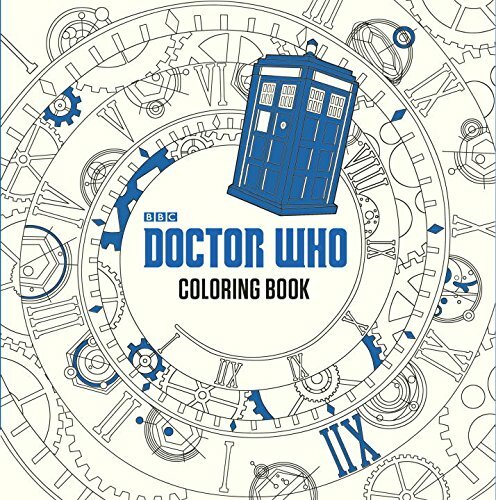 If you’re on Twitter, Instagram or Facebook then you already know that adult coloring books are everywhere these days so we decided to pull together some of the best adult & geeky coloring books to show you. 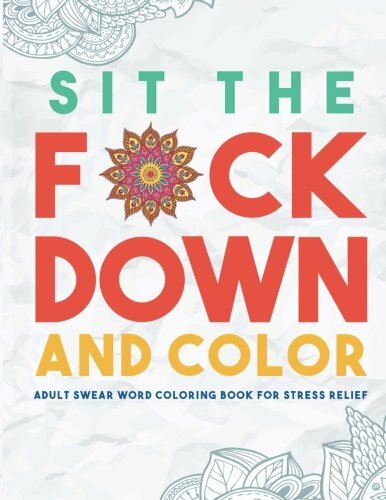 Whether you color for stress relief, relaxation or just for fun, there’s sure to be a coloring book here for you. 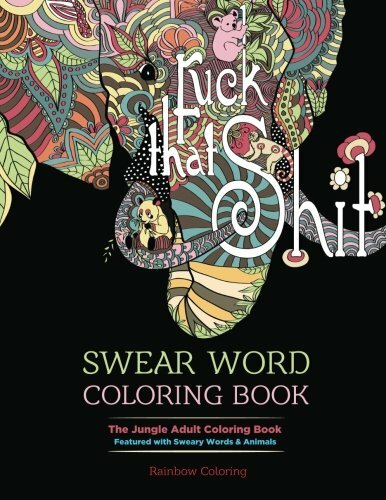 I think my favorite adult coloring books are the very Adult swear words ones. 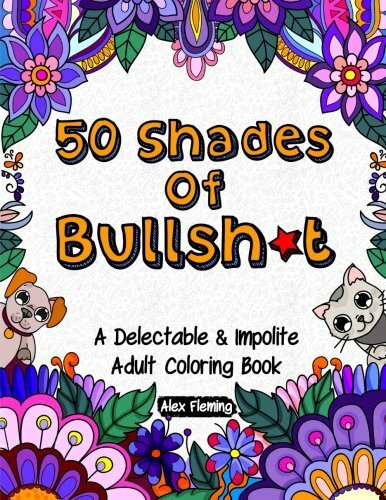 I’ve seen a few finished pages on my Twitter feed and they look like great fun. 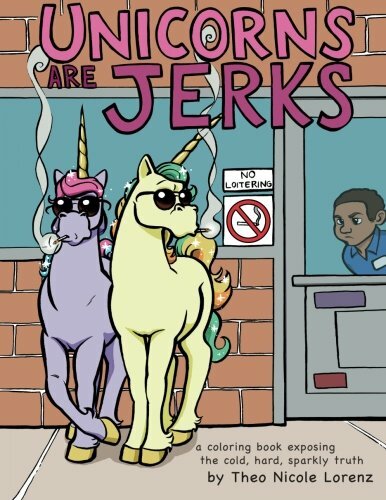 I also like the look of the Unicorns are Jerks book – the pictures aren’t as detailed as some of the books but the previews made me smile so I’d guess the finished pictures would too. 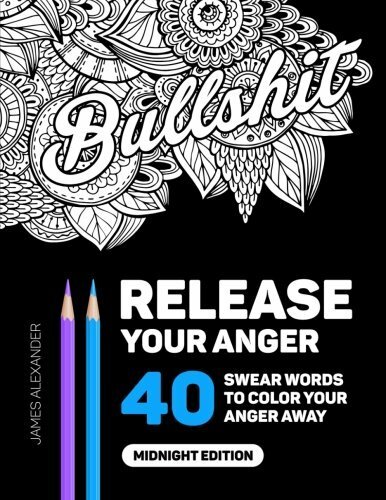 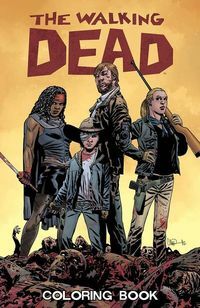 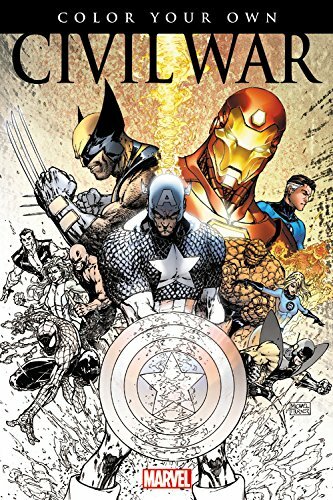 Not all adult coloring books have swear words though – these tv & movie themed coloring books look fantastically detailed and should give any fan a great deal of pleasure in coloring them in. 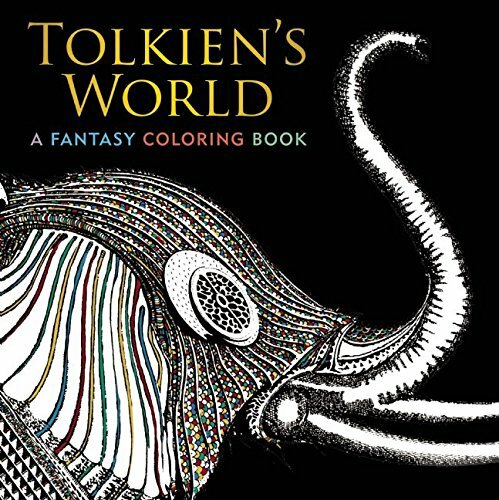 My favorite from the previews is the Tolkien’s World and of course, the Doctor Who coloring book but the Star Wars Doodles looks like great fun too. 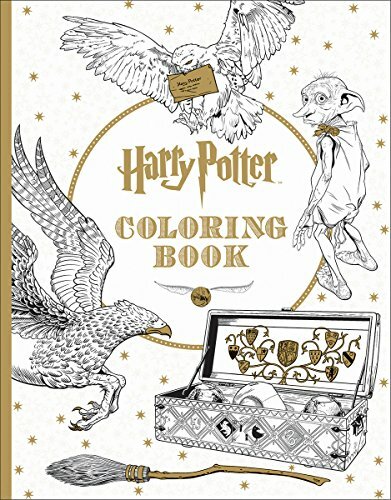 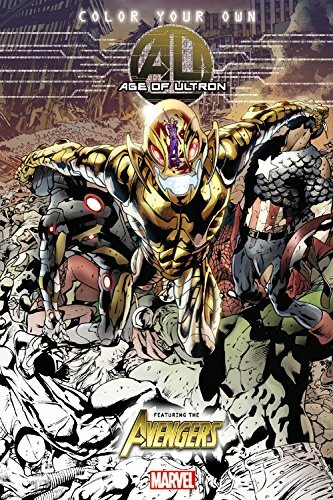 One of the things I used to do as a kid was color in the grayscale images in some of my comics so when I saw these Comic themed coloring books, I just had to include them. 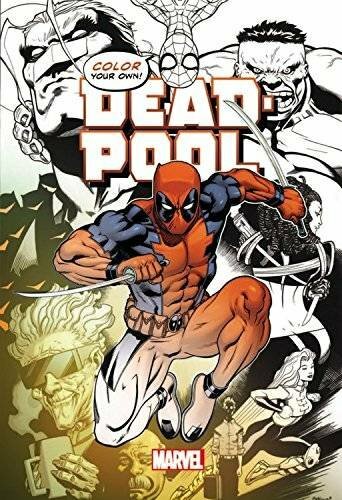 I still haven’t seen the Deadpool movie but I suspect this Deadpool coloring book is in the adult category for a very good reason! 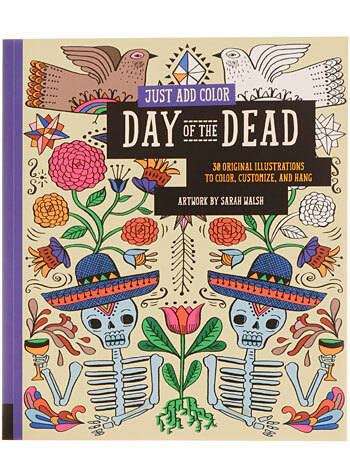 Amongst all the other adult coloring books, these three books also stood out to me – Day of the Dead Skulls are always colorful so go wild when you fill these ones in. 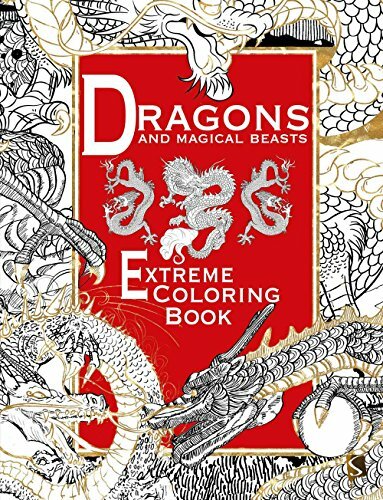 I also have a very soft spot for dragons and other mythical beasts so a coloring book full of them makes my heart sing. 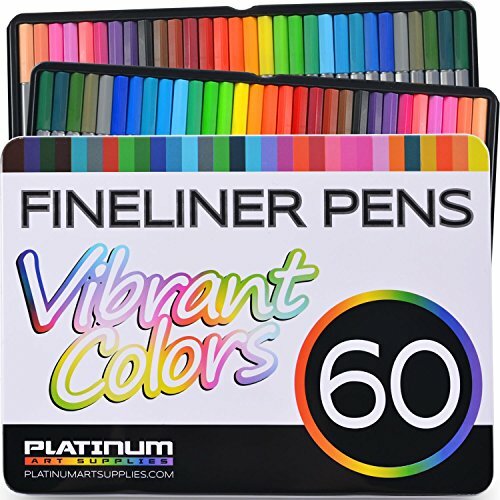 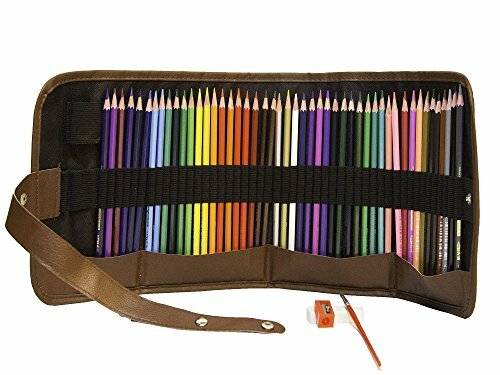 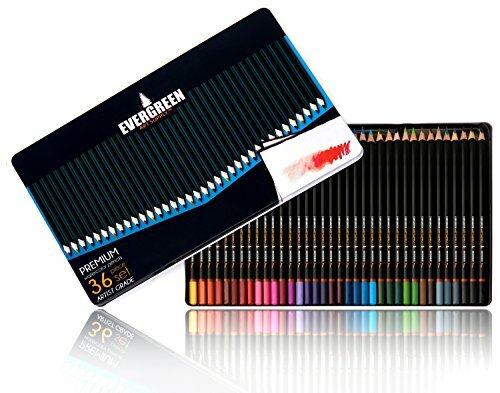 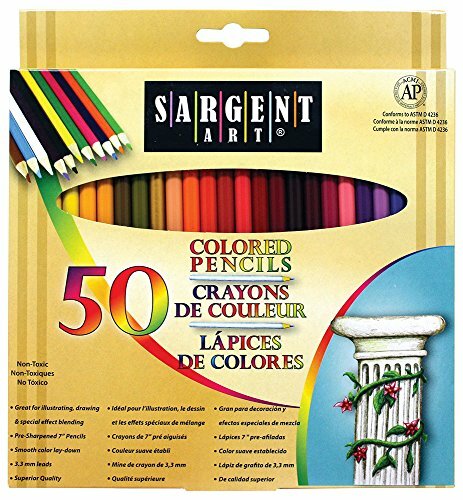 You can’t be a coloring book fan without a nice selection of coloring pens and pencils so this small selection includes some of the most highly rated sets on Amazon as well as my personal favorites, the Prismacolor set. 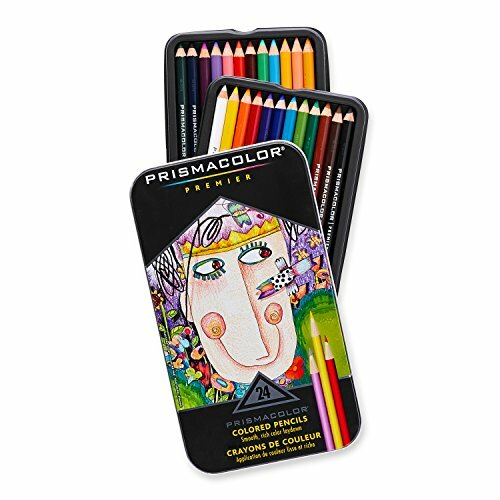 There’s a huge variety of coloring pencil sets though so if you’re not sure, start with a small set and expand from there. 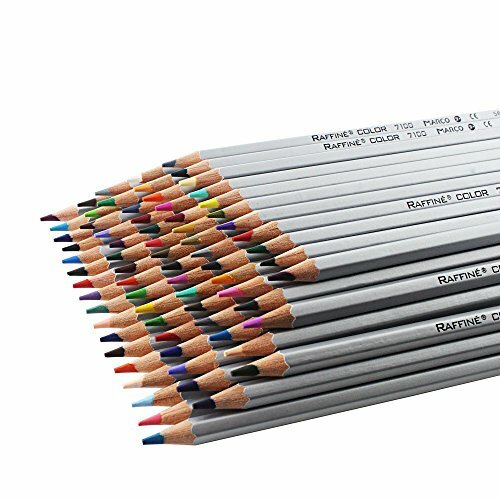 If you’re not careful, you may find yourself addicted to collecting them – I know many of my Etsy friends have trouble keeping their supplies habit fed! 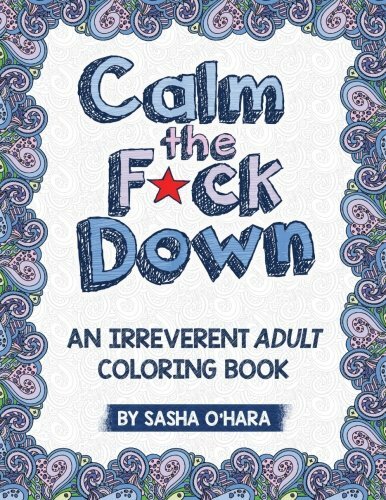 I hope you find an adult coloring book to your taste above but don’t worry if you don’t! 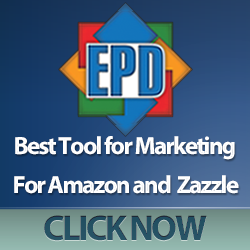 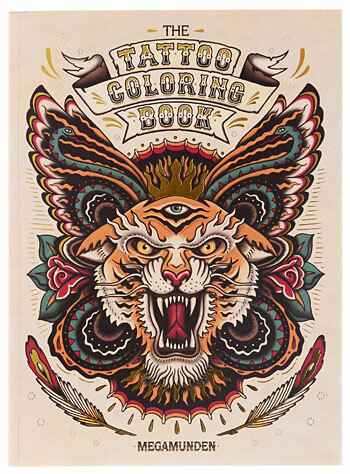 There are loads of amazing adult coloring books available on Amazon – including mandalas, wild animals, enchanted forests and butterflies to name just a few. 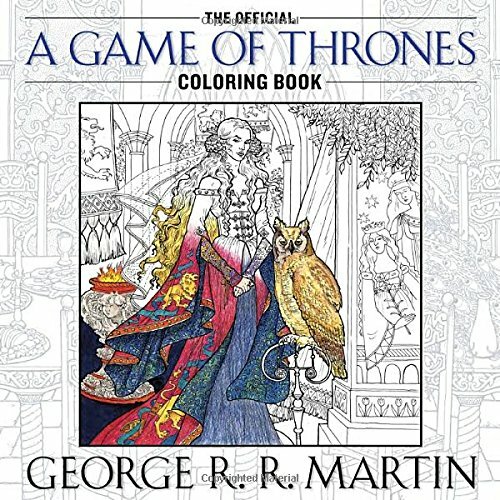 Also, if you like coloring other peoples’ intricate art – why not try to make your own? 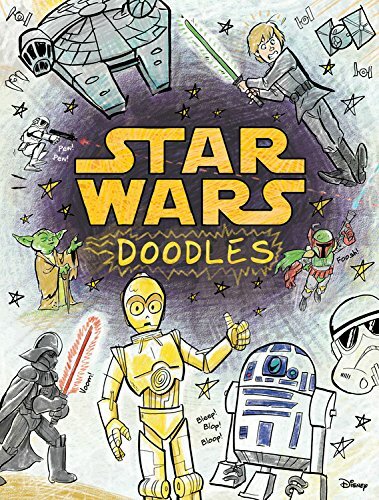 Check out this old post I did about Zentangles for Art Geeks – great for beginner’s like me or you.